is this some new kind of affirmative action they never told me about, wtf? Even The Onion subtly mocked AIPAC. OTOH, Donald Trump, the purported Savior of the White Race, was very, very concerned. Meanwhile, Donald Trump's base support his stand here. 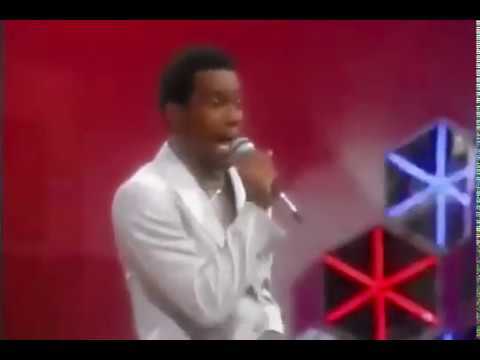 so how come elizabeth warren thinks its ok for her to run for president, but the guy who thought he'd look cool dressed like kurtis blow is supposed to fall on his sword? what about the indian from the village people, should that fag be purged from history as well? Is everyone aware that there are more immigrants (legal and illegal) in the United States today than at any point in history? Certainly more than when Trump took office. Thanks to Trump, none of those immigrants are Iranian! We get good Muslims, from places like Somalia. You argue as cringily as a leftoid.